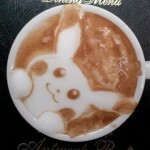 Despite the fact that I am not a latte drinker, I am definitely a huge latte art lover! 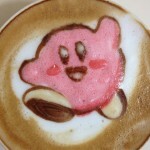 In the past I have posted all kinds of gaming latte art ranging from Angry Birds latte art to Sonic the Hedgehog latte art (still my favorite). 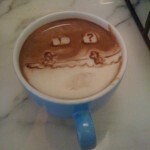 Well, it looks like we finally have some great Legend of Zelda latte art! 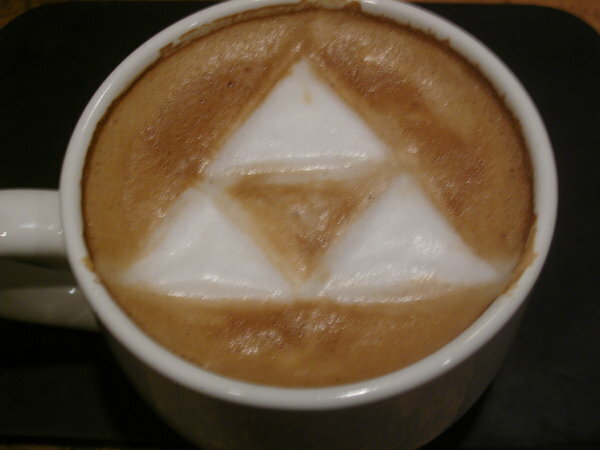 This Triforce latte art was created by DeviantART user MonkDrew for their brother on their birthday. I’d say this is one cool birthday gift! It almost makes me wish I had a sibling. Well, not quite as I do really enjoy being an only child. 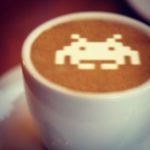 Its dangerous to be thirsty, drink this! 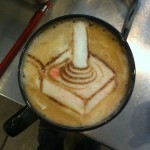 Pass this along to any Legend of Zelda users you know! Like us on Facebook too!